While the Central West has received a long-awaited seasonal break, many other sheep producing regions have not, an unfortunate situation for those who missed out but one that means Central West producers can restock from drier areas at relatively affordable prices. 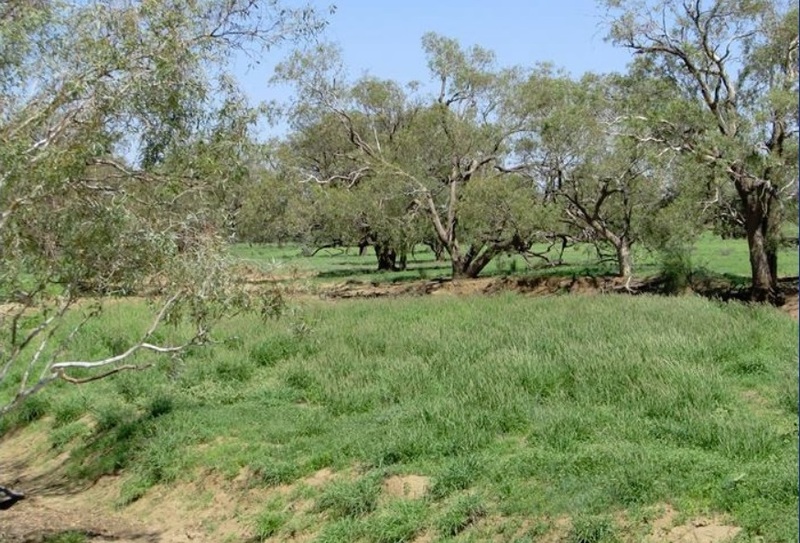 Longreach grazier and Landmark agency partner Boyd Curran said many producers have been preparing to restock with sheep for some time, helped by the proactive work of the State Government and Longreach Regional Council to subsidise exclusion fencing costs. Sheep producers with exclusion fencing in place have enjoyed a significant production boost as a result, with lambing percentages reportedly increasing by 40 to 50 percent following fencing installation. Mr Curran said producers at Winton and further north who received earlier rain were now restocking in earnest. 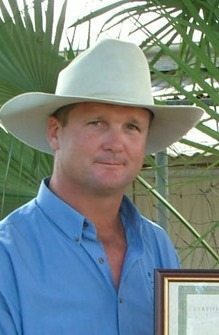 In one transaction last week 6000 head were sold from the Northern Territory into North Western Queensland. Another result of the recent rain has been a flurry of local property sales in the Central West, Mr Curran said. About five properties had sold or settled in the past month, equating to close to $25 million worth of transactions.